PRICE REDUCED!!! RECENT REMODEL done up to the nines!!! 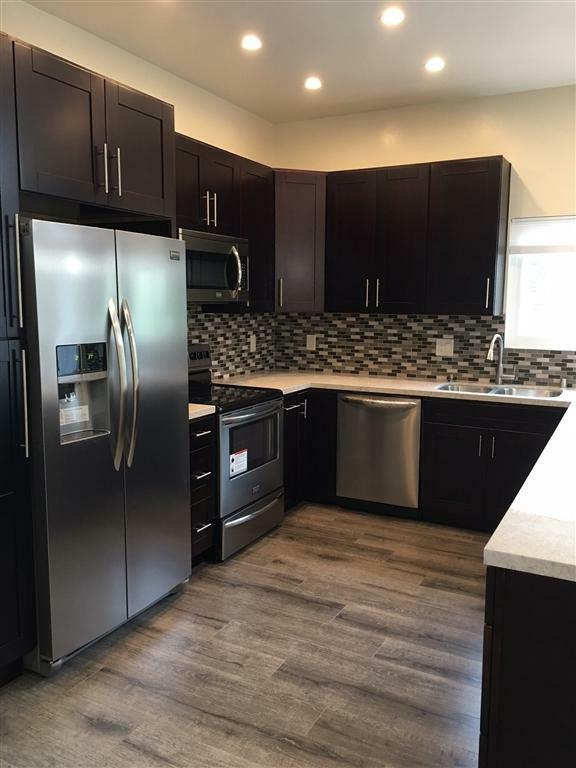 Beautiful North La Jolla townhouse with stainless steel appliances, quartz counters, wood flooring, new bathrooms and kitchen, with ceiling fans and gorgeous lighting. Close to shopping, UCSD and walk everywhere!! FEELS like a brand new contemporary home. Bonus loft accessible via circular staircase. La Jolla Village living at its best! !